Encouraging family interaction is the most important feature of the book’s learning experience because it starts with individual thinking but stimulates the family’s participation in each learning activity. 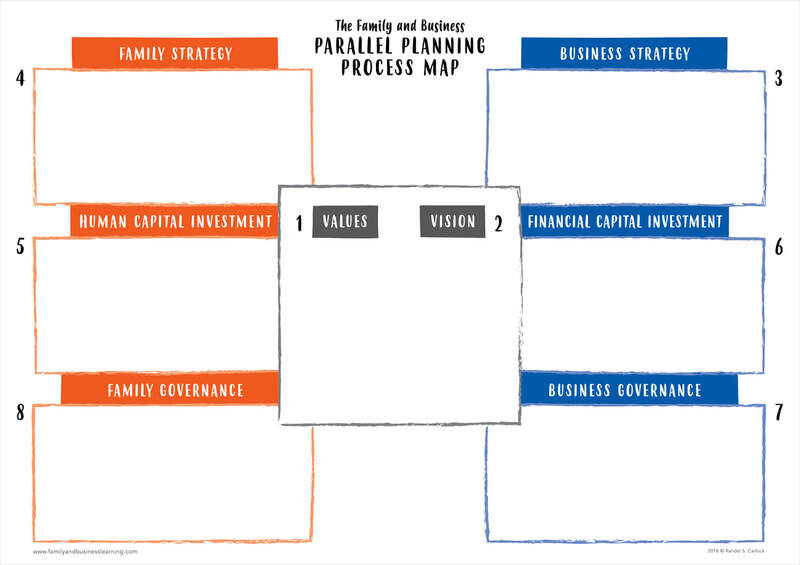 provides the framework for family and business planning with 8 action planning steps. Quantity sales. Special discounts are available on quantity purchases by corporations, associations, and others.